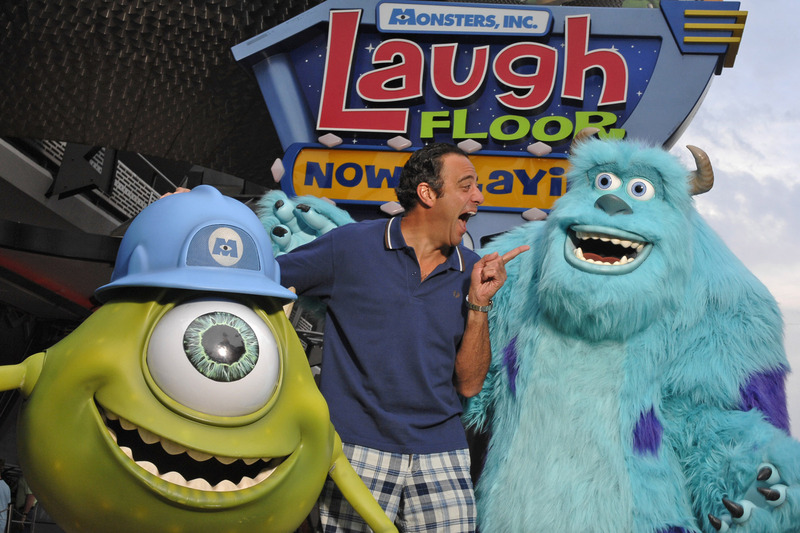 Join Mike Wazowski and friends as you and your family collect the latest form of energy for Monstropolis: laughter! Each show lasts about 11 minutes and can be enjoyed by everyone. Your goal is collect laughter into canisters so that the monsters can power their city. Take a seat in the theater and join in on the fun. Be prepared to interact with animated characters on the screen and also laugh along at improv comedy hosted by your Monster of Ceremonies: MikeWazowski.